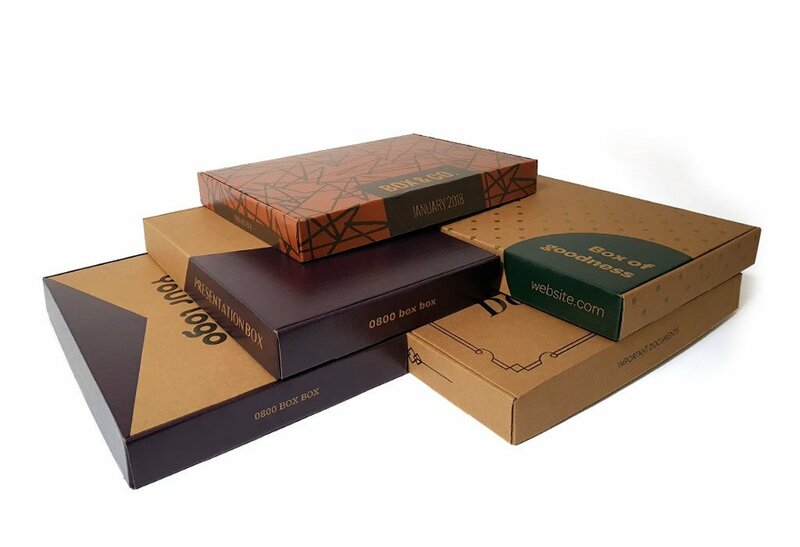 Our range of gift boxes are sure to have something for everyone, whether it is to gift personally or ship from an online order. 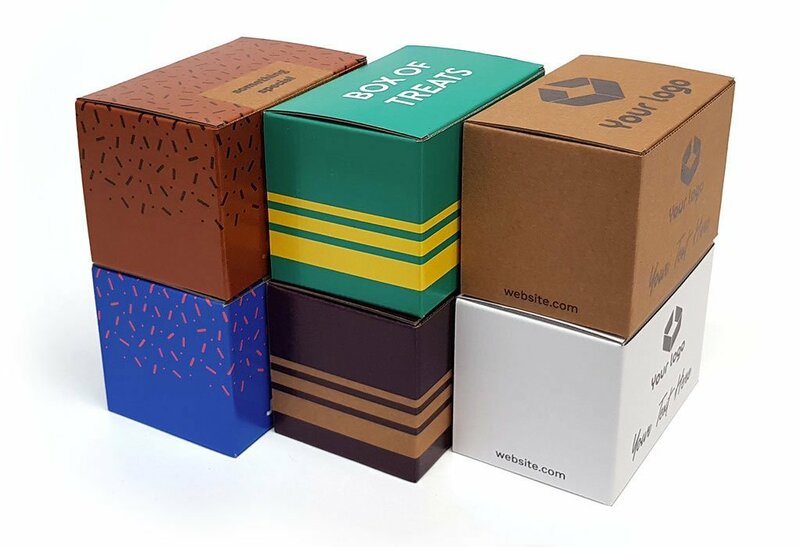 An easy-to-assemble cube-shaped box with a tab-lock lid that’s sure to impress. 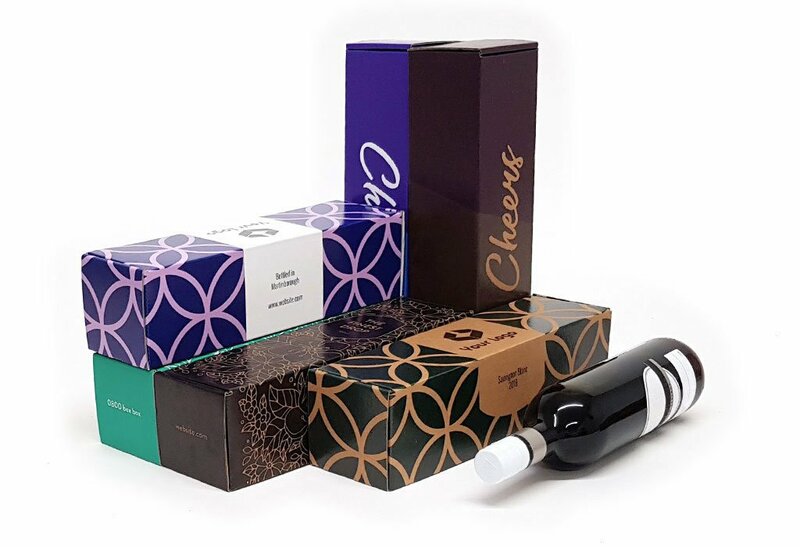 An elegant long-side opening rectangular box with a rollover lid that’s perfect for gifting. 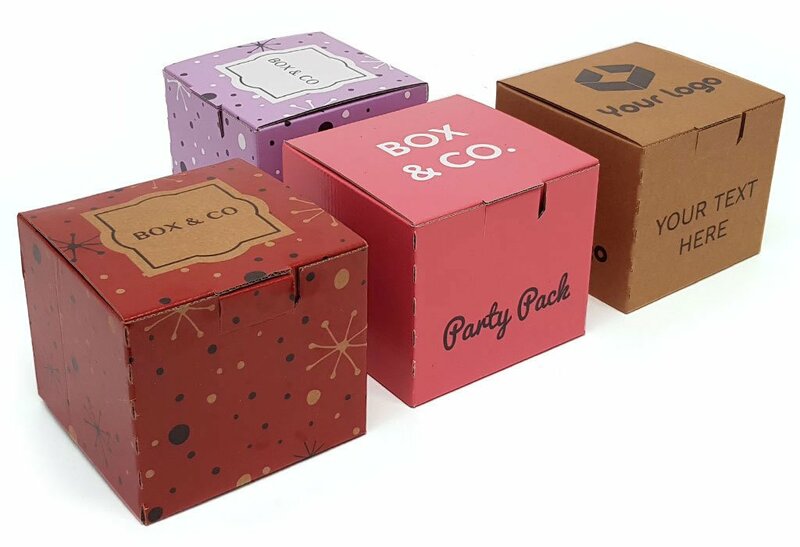 An easy-to-assemble small rectangular box with a rollover lid that’s perfect for the small reveal. 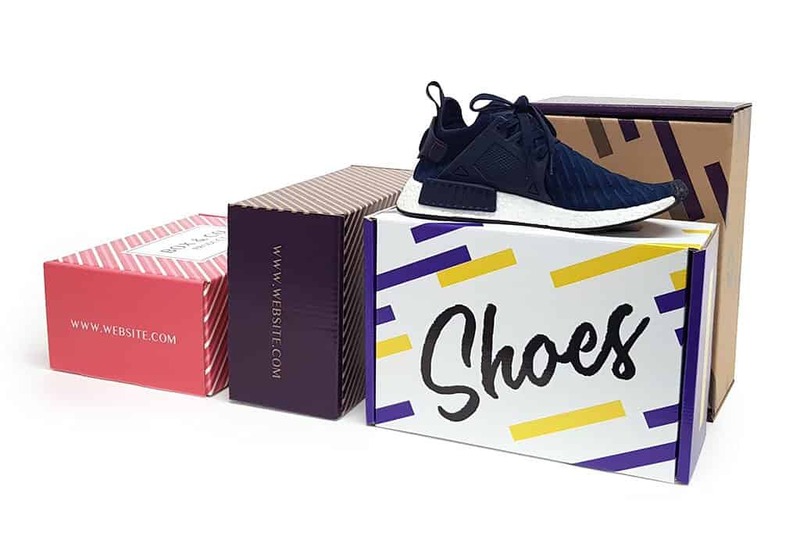 Mid-size rectangular box with a rollover lid that’s great for almost everything. 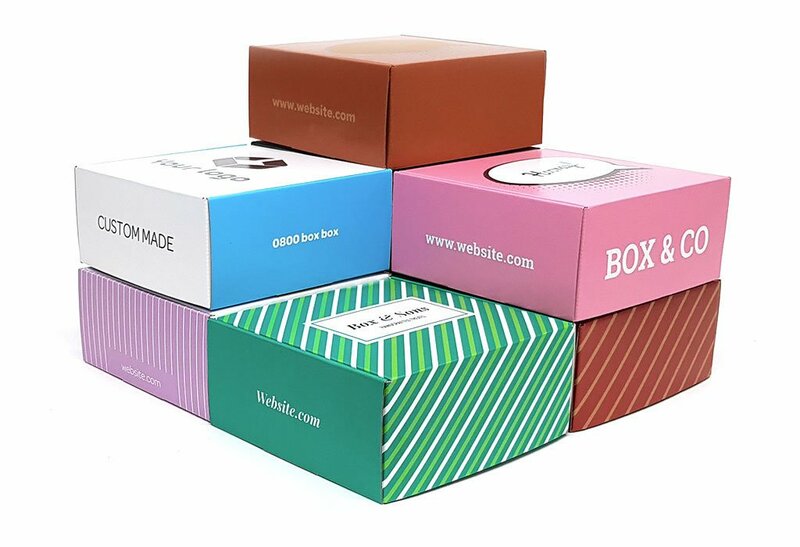 Square box with a rollover lid and symmetrical construction, built to showcase your goods. 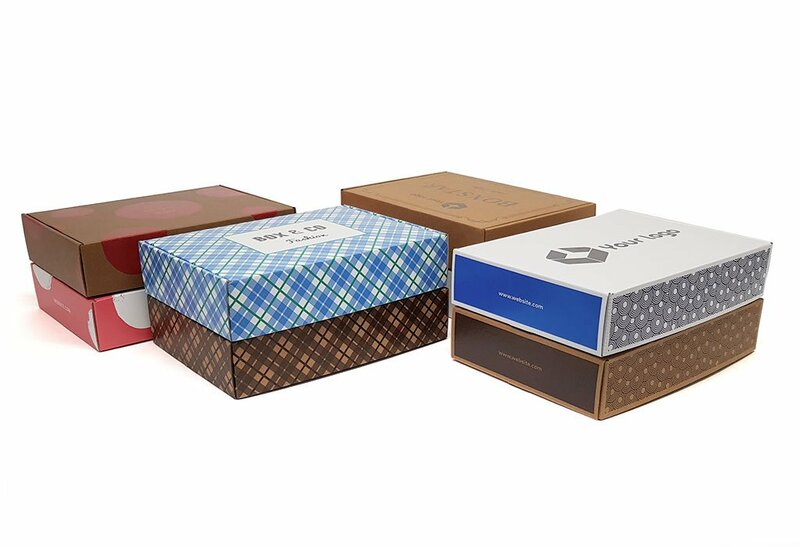 An easy-to-assemble rectangular box with a rollover lid that’s perfect for a big reveal on small items. 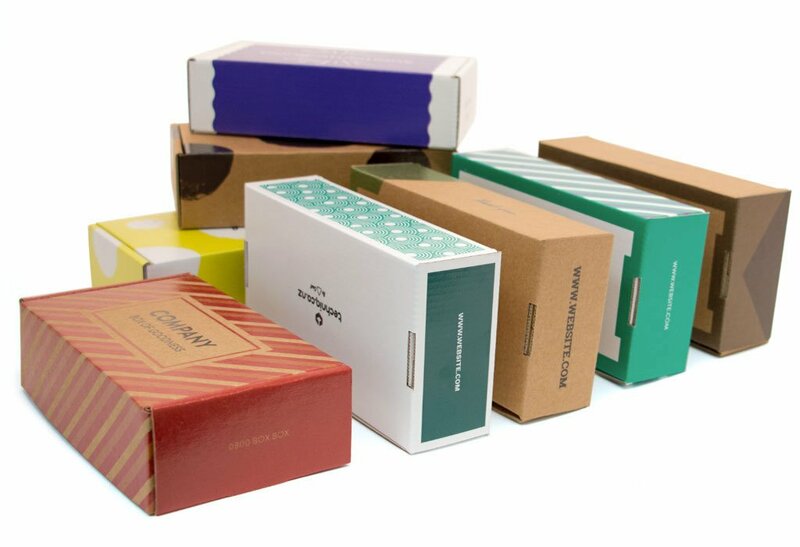 A deeper version of the popular A4 rollover lid box. Perfect for those larger goodies. 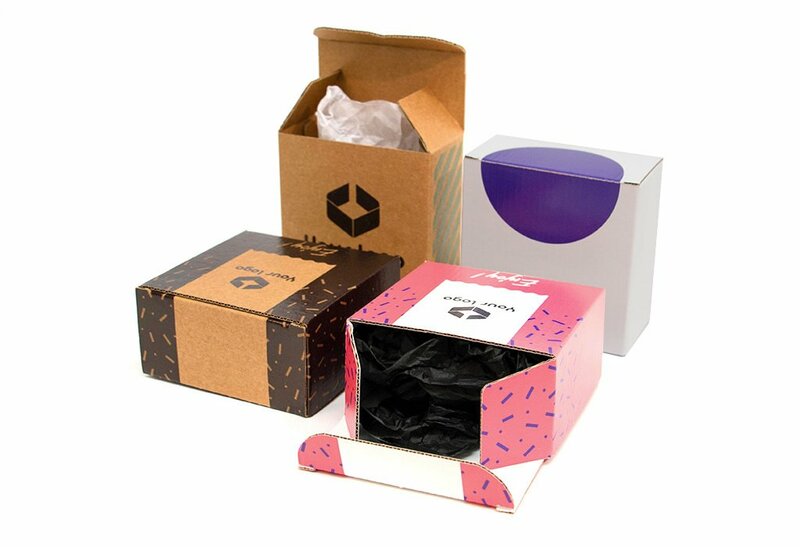 Standard paper sized rollover lid box for all sorts of office goodies. 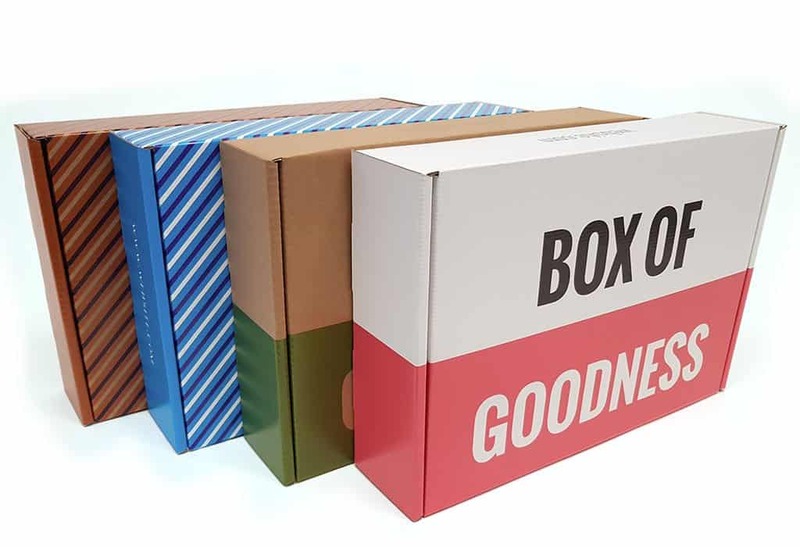 An easy-to-assemble large A3 box with a rollover lid that’s perfect for the big reveal. A deeper version of the A3 rollover lid box, large and spacious making every reveal a good one. 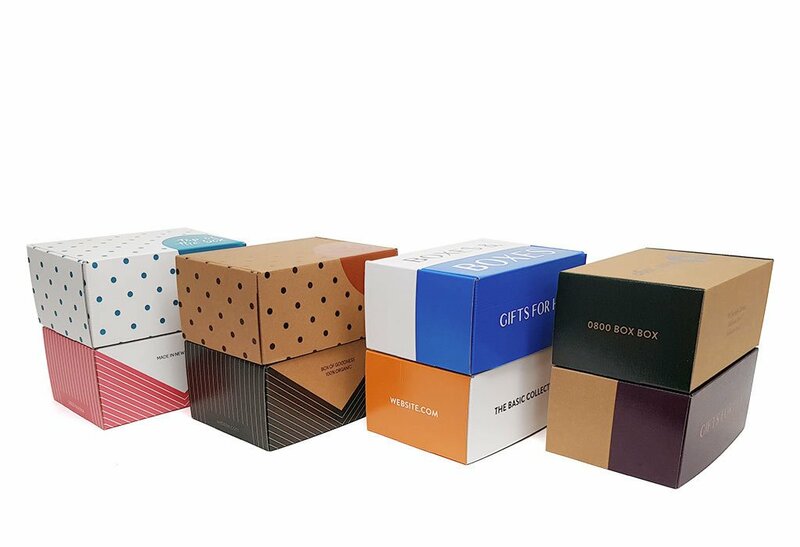 A smart easy-to-assemble small box ideal for mailing small items or presenting them in store. 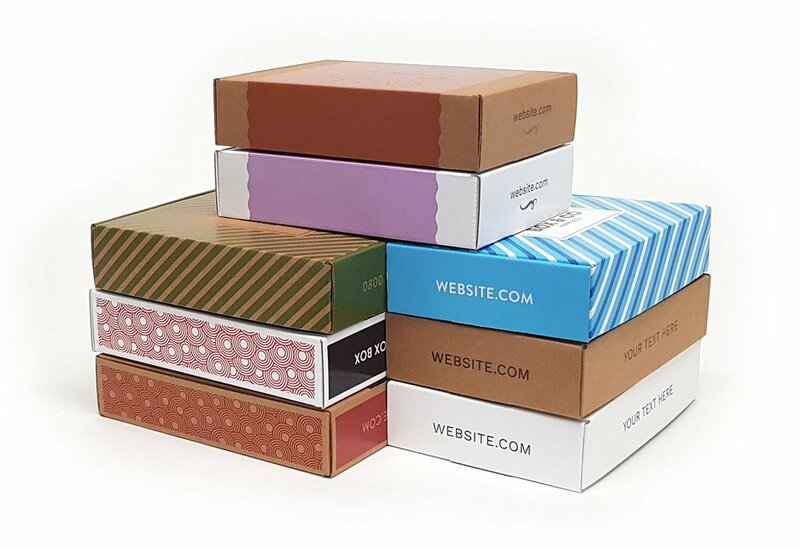 A medium sized box perfect for mailing or presenting mid-sized items.